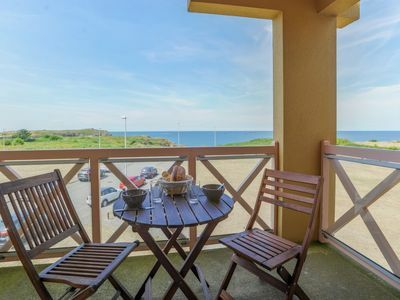 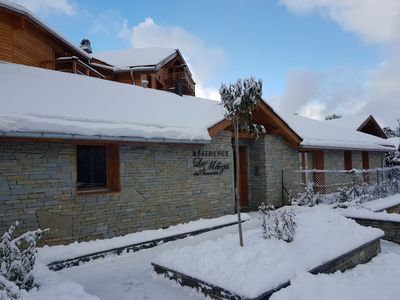 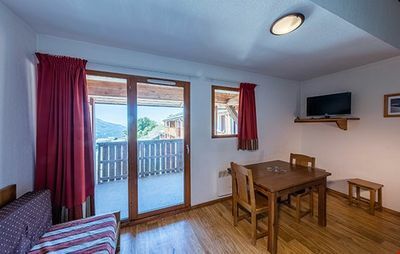 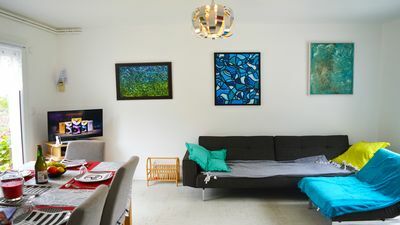 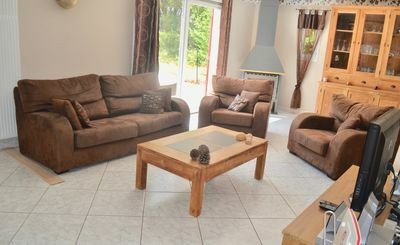 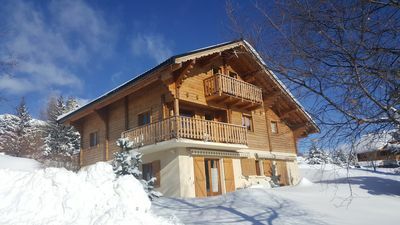 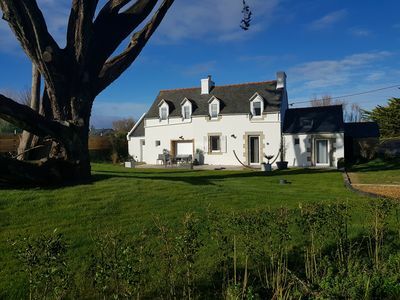 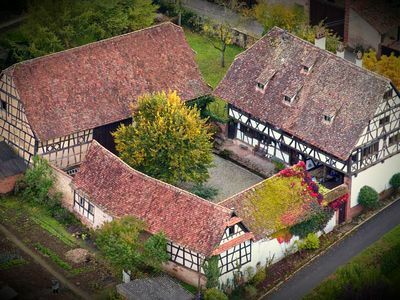 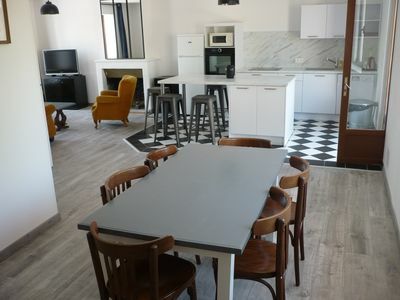 Our authentic Maisonnette, nicely renovated and decorated with all modern comfort and a convenient garage (perfect for bikers, sporters, motorcycles, a small car! 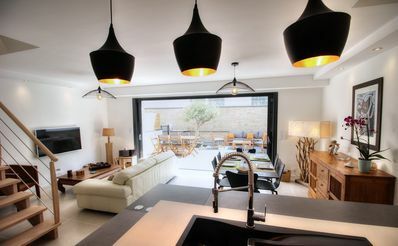 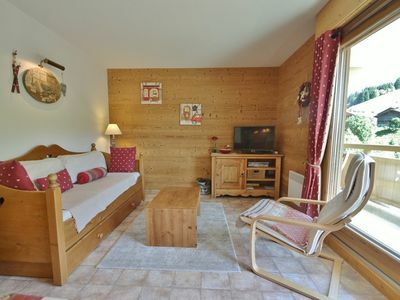 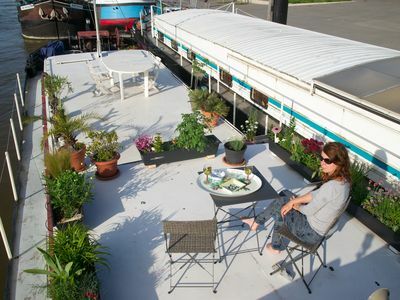 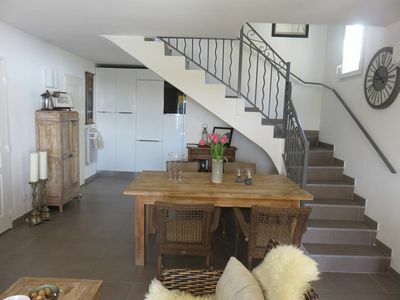 ), at the foot of Mont Ventoux, will be your home for your stay in Malaucène. 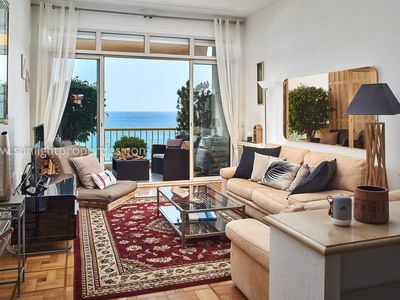 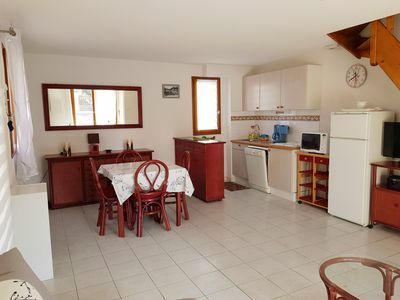 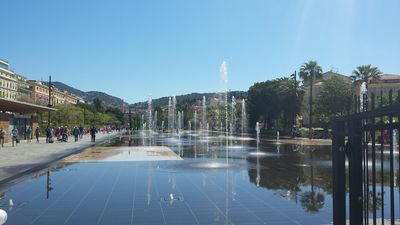 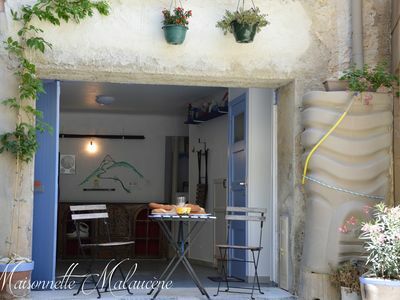 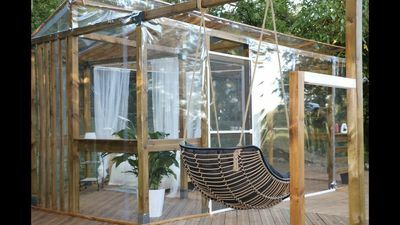 It is neat, clean and situated in the old town of the beautiful old Provençal town of Malaucène, close to all stores, restaurants, and only 100m of the start of Mont Ventoux. 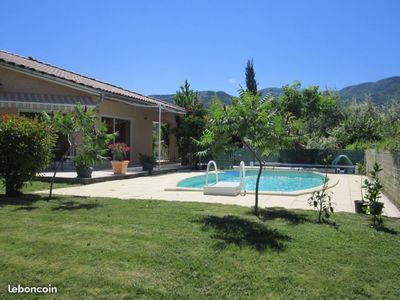 SUPERB HOUSE, SEA VIEW AND HILLS, 8 BEDS.